The Star Light, Star Bright palette comes in a simple matte gold compact with a large rectangular mirror on the underside of the lid. The compact is quite thick due to the powders being dome-shaped but the design is pretty functional and sleek, albeit a tad plain. You get a total of three highlighters, each weighing at 4.7 grams. 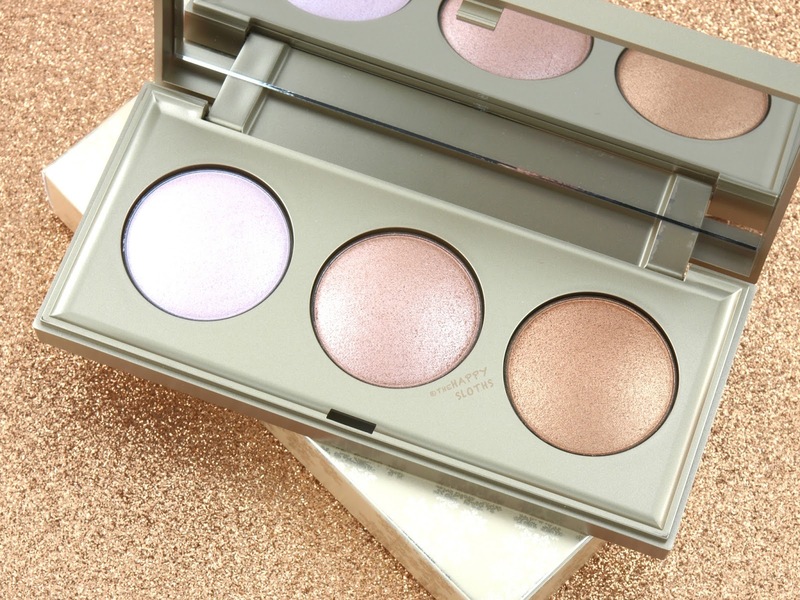 With a slightly bouncy texture, the three powders in the Stila Star Light, Star Bright palette are incredibly silky and lightweight. I've used "lightweight" to describe other powder products in the past but these truly feel weightless. 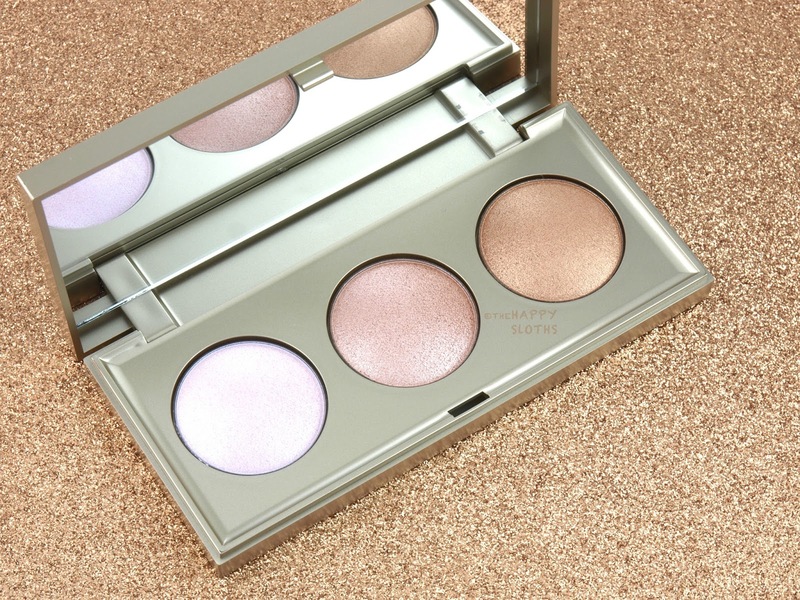 All three colors give off a really fine shimmer; the pigmentation is decent but it's definitely on the sheerer side. 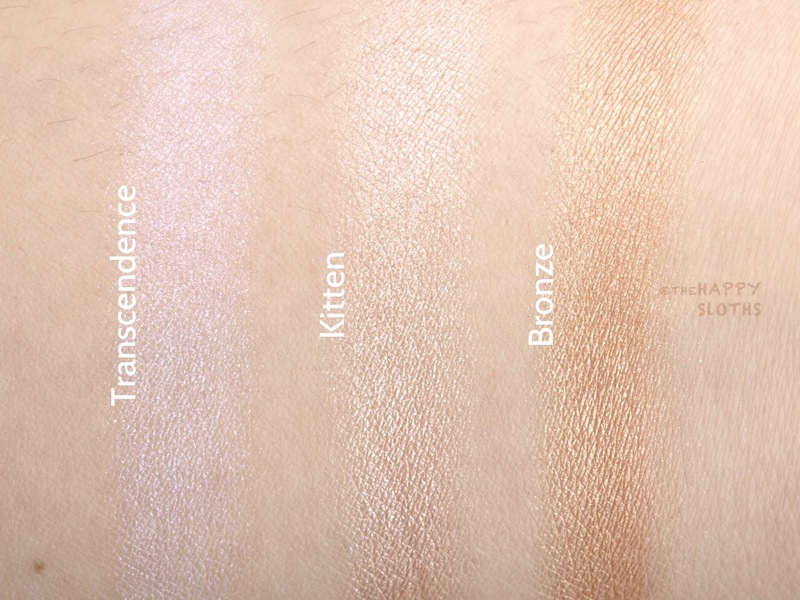 With that said, none of the shades feel chalky or patchy and if you want a more intense strobing effect, I would recommend applying the highlighters directly with your fingertips instead of a powder brush. Transcendence: A cool baby pink shimmer. This one is definitely on the sheerer side, providing more of an iridescent sheen as opposed to a full-on shimmer. Kitten: Soft peach champagne that's flattering on every skin tone. Bronze: A soft gold shimmer with a very nice color payoff. 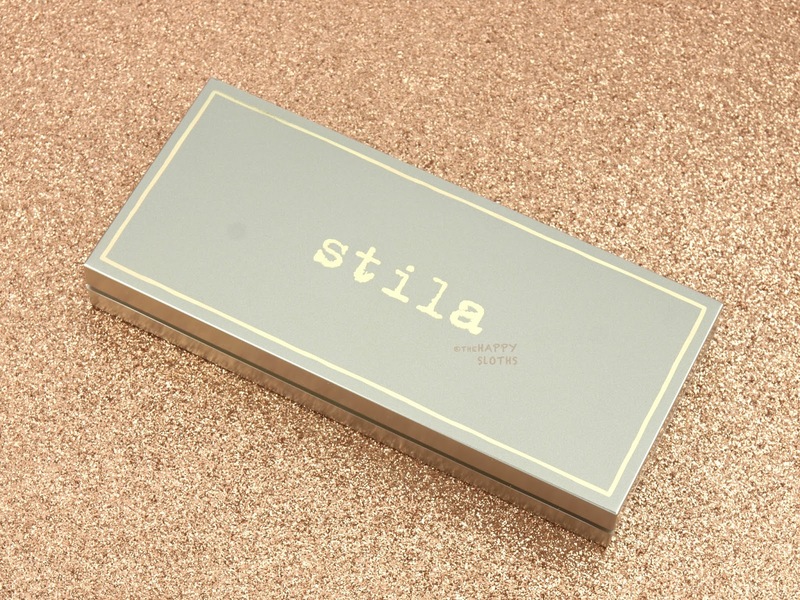 The Stila Star Light, Star Bright Highlighting Palette will be available in October 2016 at Shoppers Drug Mart, Murale, beautyBOUTIQUE.ca, Sephora, and Sephora.ca.